Less than half of people in Wales feel they have a good understanding of dementia. The charity Alzheimer's Society is launching a scheme in Wales to raise awareness. One in three people over 65 will develop dementia - but a new survey shows that less than half of people in Wales have a good understanding of the condition. 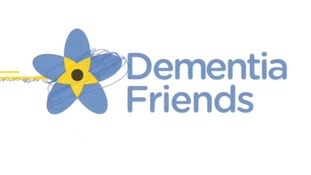 Now the charity Alzheimer's Society is launching a scheme to encourage people to become 'Dementia Friends' in a bid to raise awareness. Less than half of people in Wales feel they have a good understanding of dementia. Alzheimer's Society is trying to change that.